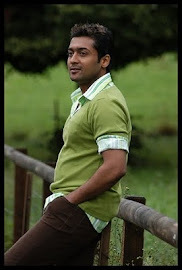 Surya to interact with California fans through video conference! 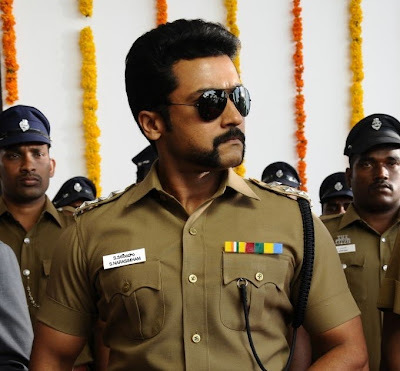 Exhibitor of Singam 2 movie in California Bay Area on behalf of ATMUS entertainment, proudly announces the grand success of Singam 2 in California Bay Area. Singam 2 is reaching 25 Days of continuous screening and Sunday evening show would be 100th show of Singam 2 in Bay Area, with the movie still running in three theatres in Bay Area namely BIG Cinemas - Fremont, Serra Theatres - Milpitas, and Towne3 - San Jose. The Exhibitor is doing a grand celebration on Sunday and Singam 2 hero Surya himself has kindly agreed to join this celebration via video conference and share the success of Singam 2 with his fans in California Bay Area.The celebration / video conference with Surya will be held at Serra Theatres, Milpitas during the interval of Sunday, July 28th 5 PM show i.e., at 7:30 PM PST. This may be the first time such an attempt has been made by an Indian hero to interact with fans through video conference technology during a screening of a movie.